Rabat – According to the Spanish Publico newspaper, Morocco and Spain have begun to plan the repatriation of Moroccan minor children. Spain presented the initiative, called “Unaccompanied Foreign Minors. Regarding Autonomous Cities,” as a legislative proposal. 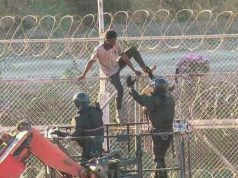 A Spanish interior ministry spokesman said in October that the government of Ceuta intends to solve the problem of unaccompanied foreign minor migrants, in particular Moroccan minors, both in Ceuta and throughout Spain. Last September, Spain’s secretary of state for migration, Consuelo Rumi, held a bilateral meeting with Morocco in Essaouira to discuss the issue. 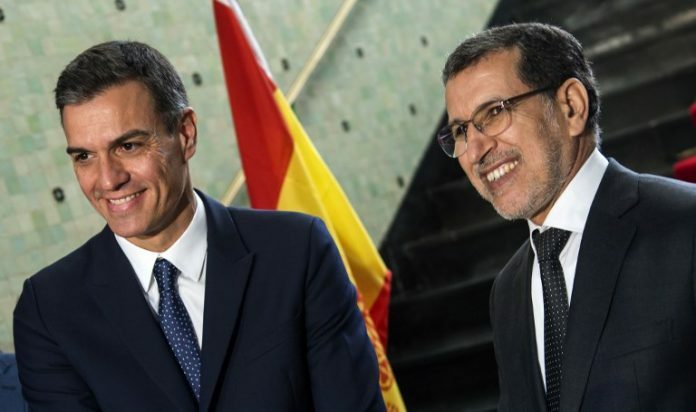 Spanish President Pedro Sanchez announced last November that the EU trust fund for Africa will give Morocco approximately $157 million in exchange for strict control over migration. The Spanish interior ministry said 17 percent of new arrivals who reached Spain by sea irregularly from January to June of 2018 were Moroccans. 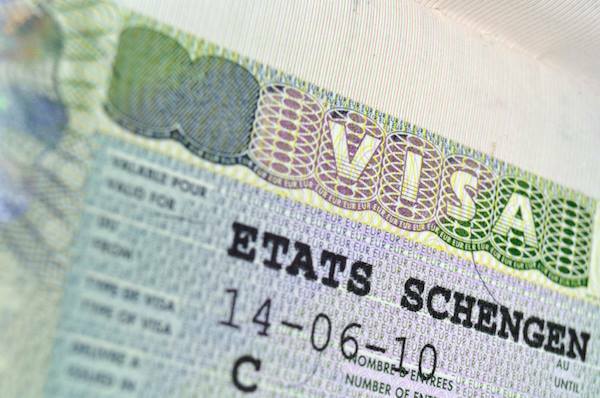 Moroccan immigrants represent the biggest percentage of irregular migrants with 5,391 migrants. Of unaccompanied minors reaching Spain, 70 percent were Moroccan. 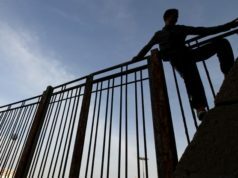 The way unaccompanied minors are cared for in Spain has been criticized. 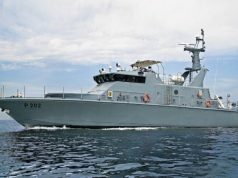 In Melilla, the minors are reportedly sleeping in the streets or in caves waiting for a boat that could take them to Europe.